Blow is a nice sunglass hut kiosk design when one of our customer sent to us. If you want to see the finished photo of this project . please email me. 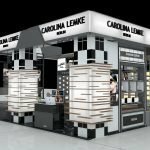 Unique Kiosk is a leading sunglass kiosk and sunglass hut manufacturer in China. 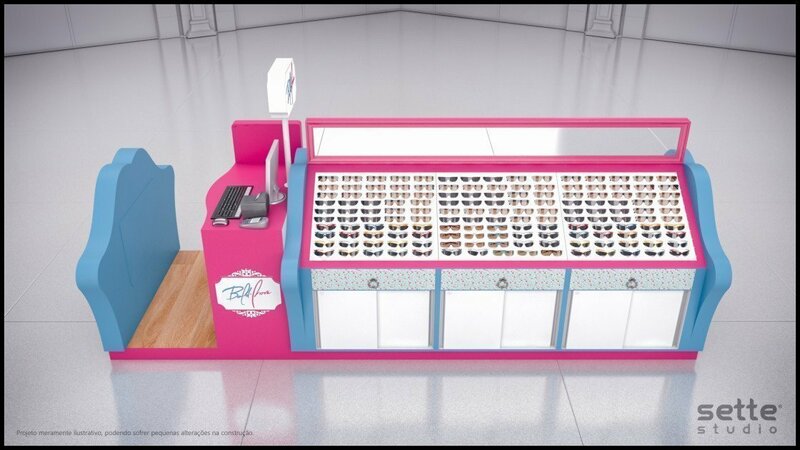 We design and custom different types of mall used sunglass display cabinet and display stands for sale. We have been exporting sungalss kiosk for over 20 years. 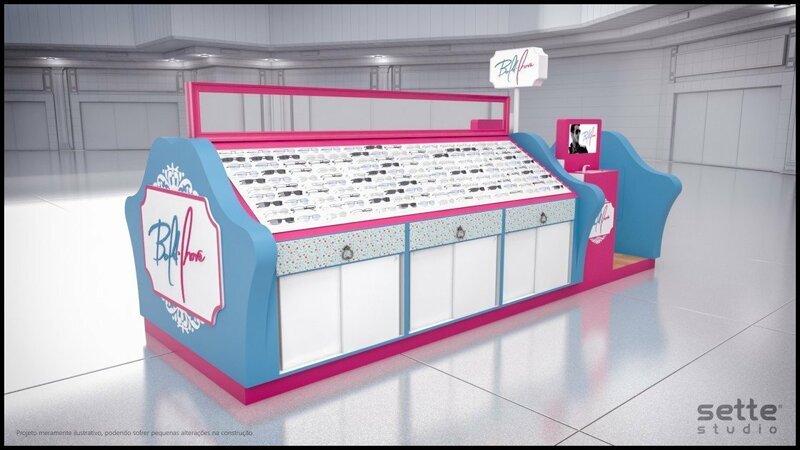 If you are looking for a affordable price sunglass display fixture. 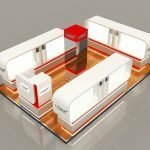 Unique Kiosk will be perfect for you .